I started this blog about a month after I started building and launching them. I didn't really know what it was going to be at first, but very quickly I realized I wanted it to be partly a place to share what I was learning and pass it on to other people new to the hobby. This is a list of pages and posts from the blog which I think will be most helpful to new rocketeers. Just click on the title to take you to the page or post. This page will change and grow as the blog goes on, so check back and see what's new! How Does a Model Rocket Work? A basic description of how a model rocket works and what it does during flight. Getting Into Rocketry - How Much Does It Cost? 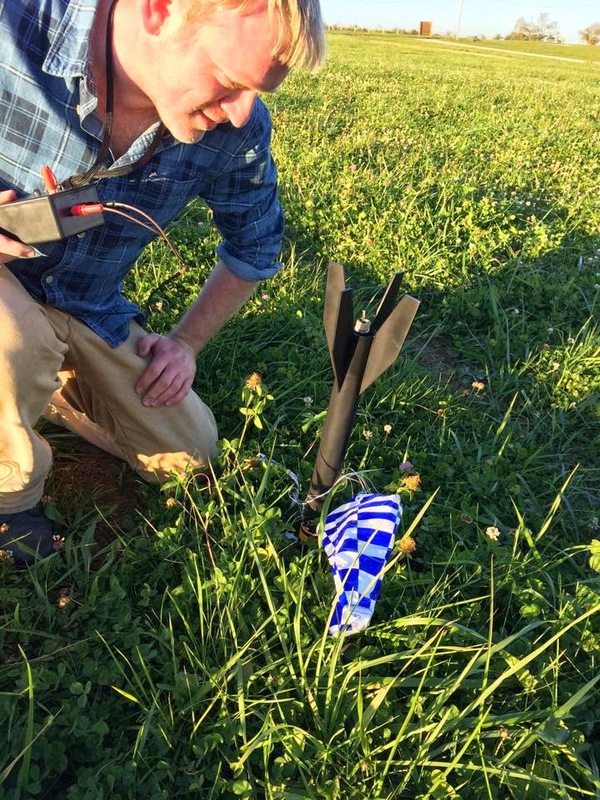 Rocketry can get expensive, but it doesn't have to be. How much does it cost to get started? There are an endless number of tools and materials you might end up using as a rocketeer, but getting started requires relatively little, and it doesn't have to cost a lot. 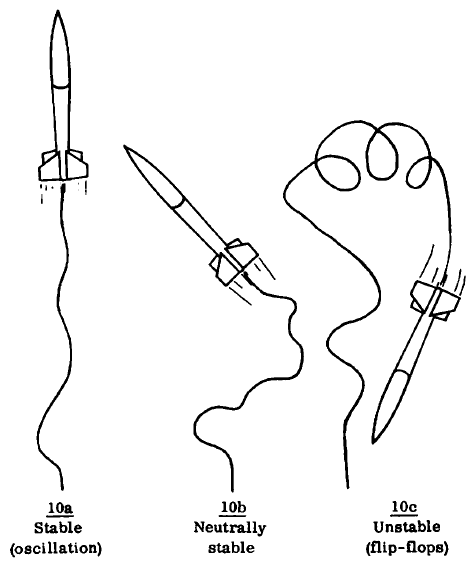 Basic rockets are all built mostly the same way, with some minor variations in instructions. This 8-part series is an introduction to building a Skill Level 1 model rocket, using the Estes Big Bertha, a classic kit, as an example. A Skill Level 1 rocket can be built rather quickly and easily - usually in a period of from a few hours to a day or two. Simply following the kit instructions will do. You can skip a lot of the stuff in this series if you want to, but it contains tips on how to make your rocket look better - and perform better. 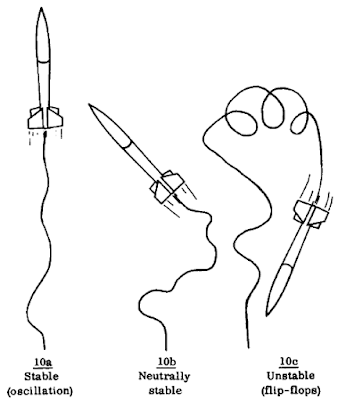 A two-part series on the basics of launching rockets. This includes what you will need to do it, and how to prepare your rockets for launch. This post covers the basics of black powder rocket motors - the kind you'll use as a beginner - and then goes beyond the basics. It gets kind of technical, so if you're only interested in knowing the minimum, you can just read the first half. But I encourage you to read the whole thing - there's a lot of interesting stuff to learn in rocketry, and knowing about motors will help you advance as a rocketeer. This series tells you how you can know that your rocket will fly as it should, whether it's a kit, or a rocket you have designed yourself. Designing and building basic rockets is actually not difficult, even for a rocket n00b, as long as you understand some basic principles of rocket stability. I think it's a fascinating part of rocketry. 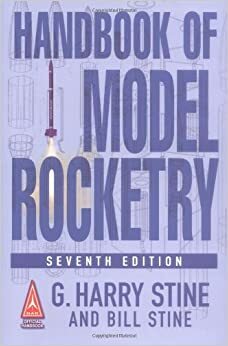 A list of rocketry books I've read, and which I recommend. I only list the ones here that I think are worth reading, and I'll add more as I find them.